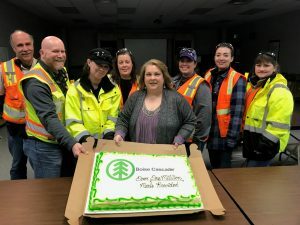 Medford, January 24, 2019: For more than 20 years, Boise Cascade and its employees have proven to be leaders in the community, demonstrating their commitment to service through their unwavering support of ACCESS. ACCESS and Boise Cascade’s long-standing partnership was forged from a tragedy and built through supporting one another for more than two decades. In the fall of 1998, Boise Cascade’s Medford plywood plant suffered a devastating fire that displaced its 450 employees. 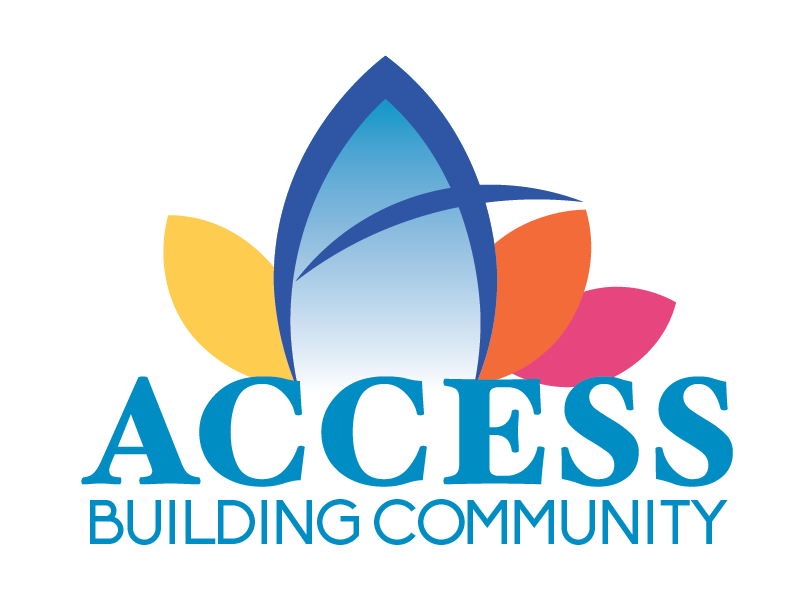 While the company rebuilt, ACCESS stepped in to help Boise Cascade employees get through a difficult time by providing food, energy assistance and other essential resources. Since then, Boise Cascade and its employees never forgot the help they received from ACCESS. They have supported ACCESS through volunteer hours, fundraising and through generous corporate support. Annually, Boise Cascade holds food and fund drives, donates hundreds of ShoeBox gifts for seniors who would otherwise go without Christmas gifts, participates in the Adopt-a-Senior for the holidays program and provides corporate funding as major event sponsors. 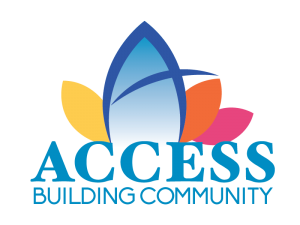 “Boise Cascade is a proud partner of ACCESS. As a company, we support community organizations that our employees are passionate about, and in Jackson County, ACCESS is that organization,” says Boise Cascade Regional Manager John White. Boise Cascade’s support of ACCESS’ mission to feed, warm and shelter those most in need has equated to providing more than 1,247,000 nutritious meals to feed those struggling with food insecurity throughout Jackson County. Their level of support also equates to providing 57,405 pieces of medical equipment to seniors, people with disabilities and to those recovering from surgery. It represents providing 1,039 households with energy assistance to keep people warm. Corporate leaders like Boise Cascade make it possible for ACCESS to carry out our mission of providing immediate and long-term solutions that lead people in need toward self-sufficiency. For more information, call 541-690-3974 or email kbattaglia@accesshelps.org.